New construction works are in store for the new art gallery in Munich. Until July 2010 several technical constructions should be renewed, which are necessary after 28 years in operating time. Thereby occurs an addon of the smoke and heat exhaust ventilation systems. The arrangements serve as collateral advancement of the safety. 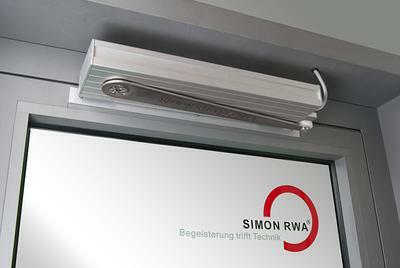 This renovation arrangements will be realized by the RWA professional company Scheferling RWA-Systeme from Munich. 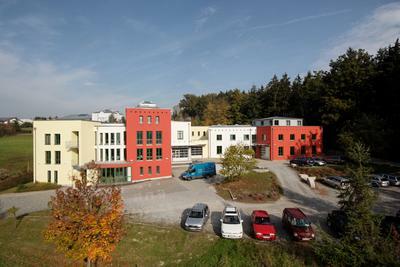 In the first section the conversion occurs as a join project of the company Scheferling and the smoke and heat exhaust ventilation system supplier Simon RWA Systeme GmbH from Passau. We regard this repeated contract from the view of customer satisfaction as a positive figure for the following projects and their successful handling.